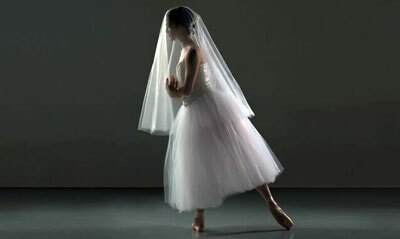 Ballet SA will open its new season on October 13 with Giselle, one of the great romantic ballets of the 19th century and one which every major ballet company includes in their repertoire. In November, the company will present its annual production of The Nutcracker with choreography by Shives and Gerald Arpino. The season will close in February 2018 with RED: Contemporary Masters which will include the world premiere of Shives’ Bolero and an encore presentation of Elements which the company first performed at Luminaria 2016. RED will also feature a mixture of choreography by Gerald Arpino and George Balanchine. 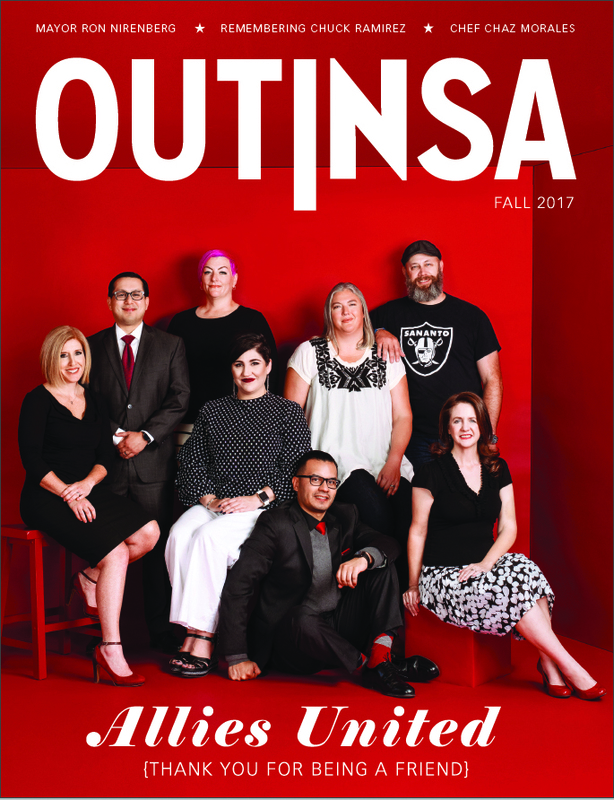 Season subscriptions for the Ballet San Antonio 2018- 2018 season will go on sale beginning April 10 and can be purchased online at www.tobincenter.org or by phone at (210) 223-8624 and in person at the Tobin Center’s Box Office (100 Auditorium Circle). Box office hours are Mon – Fri 10 a.m. – 6 p.m. and Sat 10 a.m. – 2p.m.